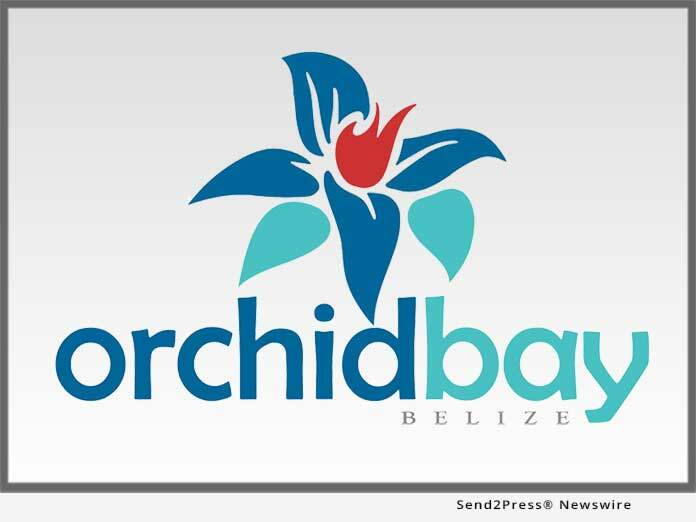 Located in northern Belize, Orchid Bay is a gated, master-planned community situated on a 114-acre site in the Bay of Chetumal. It combines all the North American comforts with a Caribbean setting. The development was influenced by innovations in community design that reveal small-town accessibility, connectivity, and convenience — all with respect to the natural environment. The master plan calls for a series of canals and basins for easy navigation around the community, first world infrastructure, and 40 percent green space set aside. "We're incredibly excited to present our new Beachfront Condos to the world," said Chris Williams, CEO of Legacy Global Development.